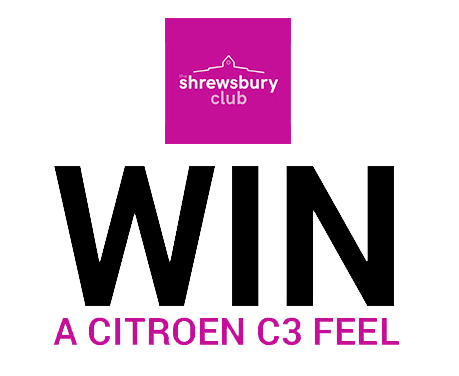 Not only can you enjoy top quality professional tennis from February 11th – 17th at The Shrewsbury Club but you could also be ﻿﻿﻿﻿driving away in a brand new Citroen C3 car﻿﻿﻿﻿ that will be yours to keep. 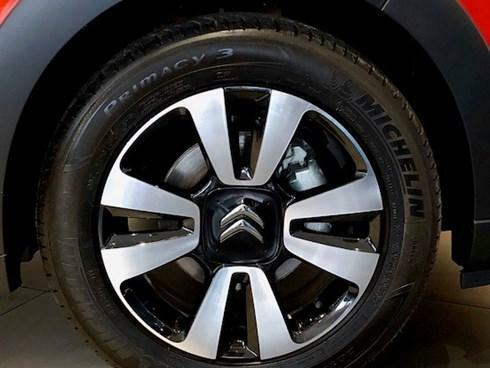 As one of Shrewsbury’s biggest and longest established motor dealerships in Shropshire, Budgen prides itself on giving excellent service to all of its customers. 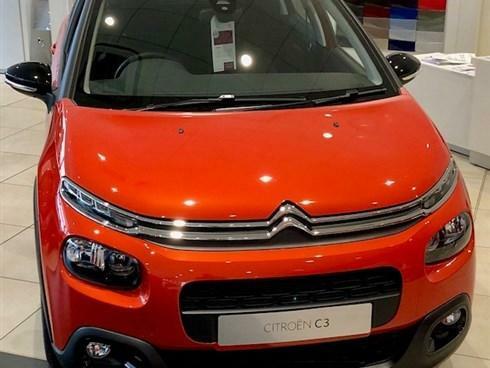 Budgen Motors represents Citroen, DS, Dacia, Renault and MG in Telford and Shrewsbury plus Peugeot in Shrewsbury also. If these brands aren’t for you then they have a large used car centre offering all makes and models in Shrewsbury too. Family values and great customer services runs right to the core of the Budgen Group. James Martin, Managing Director, took over the day to day running of the dealership in 2012 and has customer service absolutely at the heart of everything that he and the Budgen team does. 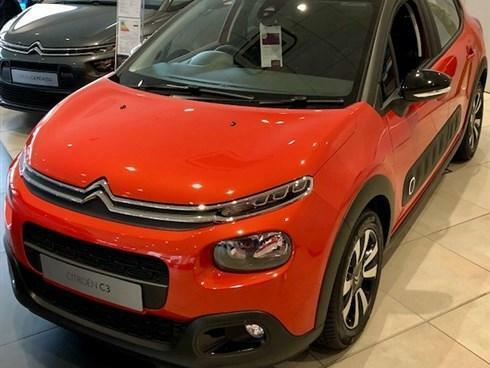 Budgen Motors are happy to advise and guide you on what is the best car for you so why not pop in for a coffee at any of their sites and one of the team will be pleased to help you. The GB Pro-Series $25K mens event in Shrewsbury is part of the ITF Futures Tour and will feature world ranked players from around the world. It is the breeding ground for future Grand Slam champions and this event will attract players who are currently ranked just outside the world’s top 100 ranked men. Play will start with the qualifying rounds on Sunday 11th February, the main draw will start on Tuesday 13th February culminating in the final on Saturday 17th February at 1:30pm. Spectators are welcome throughout the week and entry is free. Courtside stands are erected from quarter final day, Thursday 15th onwards. Please note that only entry per person is allowed. No employee or family of employees at Budgen Motors, The Shrewsbury Club or LTA can enter. The number of aces and double faults will be recorded by the chair umpires and ratified by the ITF tournament referee. Entries close by midnight on Monday 12th February 2018.